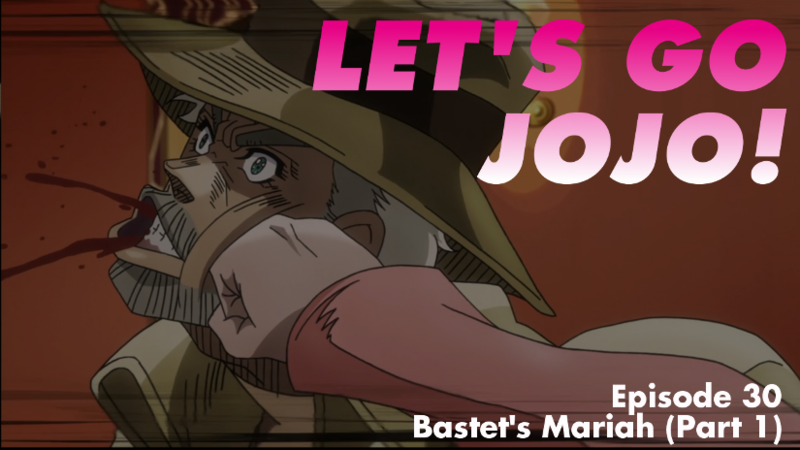 It’s a Joseph Joestar-centric episode this week as he is targeted by Bastet’s Mariah and her powers of attraction. Two sets of toilet trauma, escalator horror and Joseph & Avdol in full “Carry On” mode. All this and more is discussed in the latest episode of the JoJo’s Bizarre Adventure Podcast from Dynamite In The Brain & Secret of the Sailor Madness!